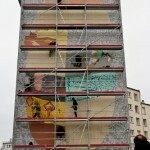 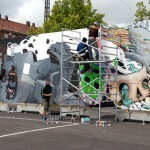 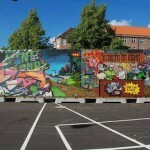 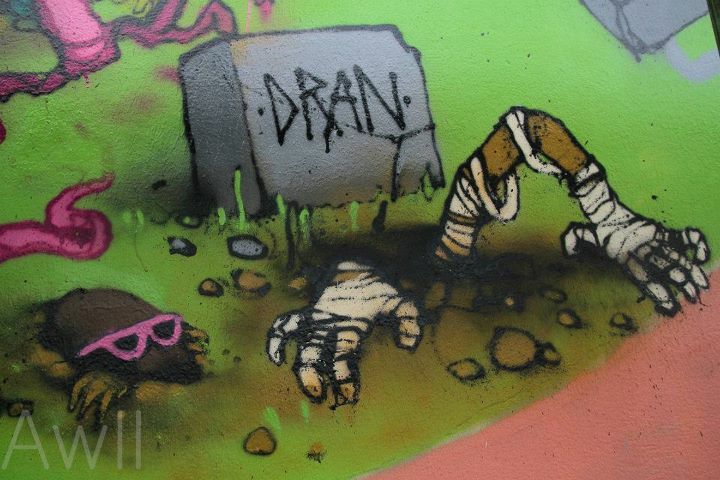 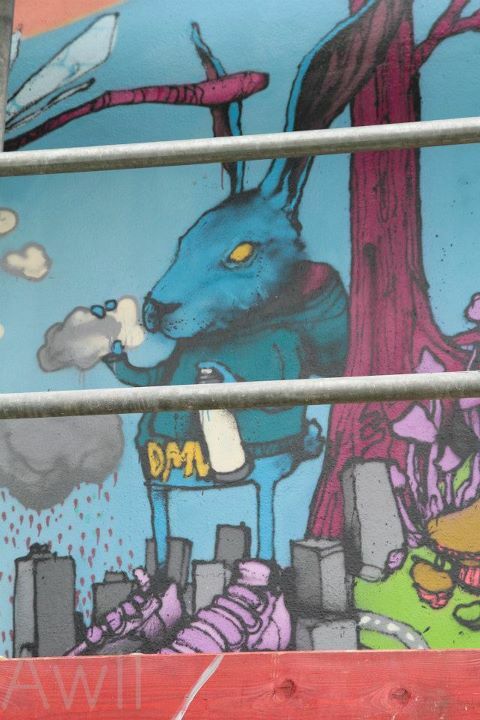 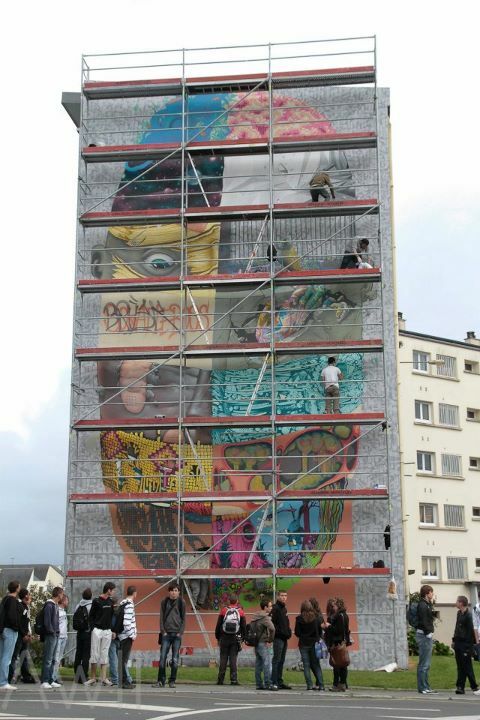 The Da Mental Vaporz‘s massive wall in Brest for the Crimes of Minds Project is soon to be finished! 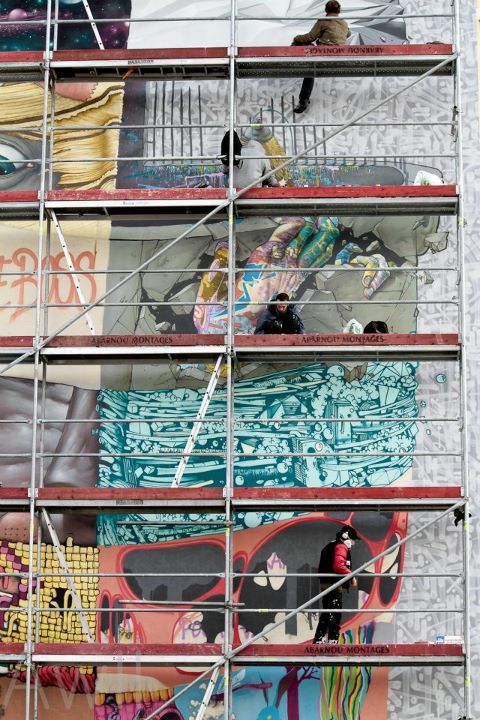 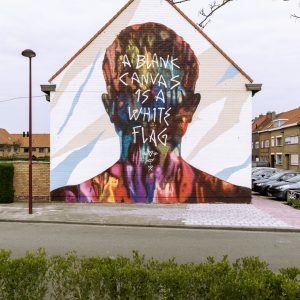 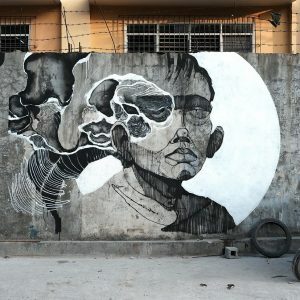 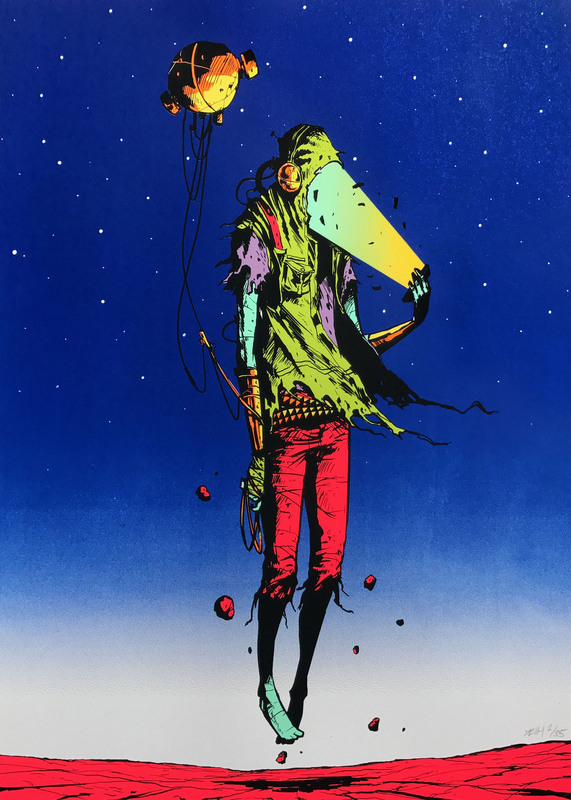 This is the progress as of today after 4 days of work, Blo, Bom.K, Brusk, Dran, Jaw, Kan and Sowat are creating a superb piece including totally different styles and amazing solo-artworks. 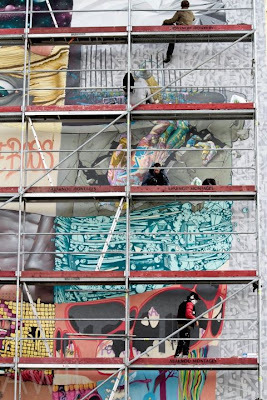 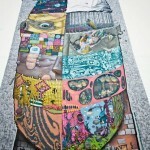 This is gonna be one of the sickest wall we’ve seen in a long time so check back with us soon for the completed piece.